The Greater Coachella Valley Chamber understands the life blood of our community is our small business owners. We strive to bring a wealth of resources to your fingertips. Whether it’s marketing, legislation and business law, or promotion, the Greater Coachella Valley Chamber has you covered. The Greater Coachella Valley Chamber is a regular participant in the annual recognition of our Small Business owners. Each year we mobilize our resources to shine a light on these local heroes and celebrate their success. 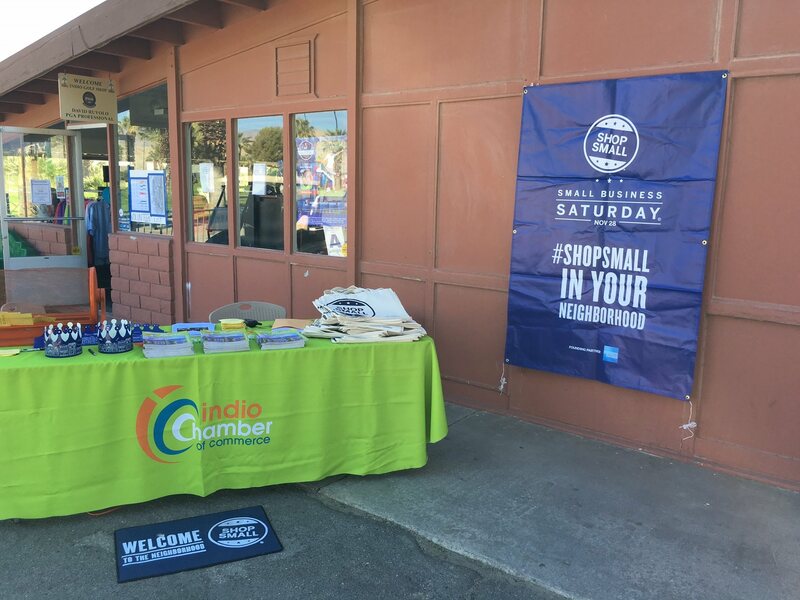 In 2014 we lead a digital scavenger hunt across the valley bringing residents to our small businesses doorstep to win prizes, celebrate, and most importantly shop! We also support the event with mass marketing and awards. The Chamber understands that one of the most important commodities for small businesses is exposure. We are proud to offer our small businesses unique resources, such as video shoots and production that can help get your message out on social media. We also have a unique digital content platform that helps you get your press releases and news out to the public. From direct marketing to partner programs, the Chamber wants the community to know about YOU! The Chamber believes in building relationships with every facet of the community. 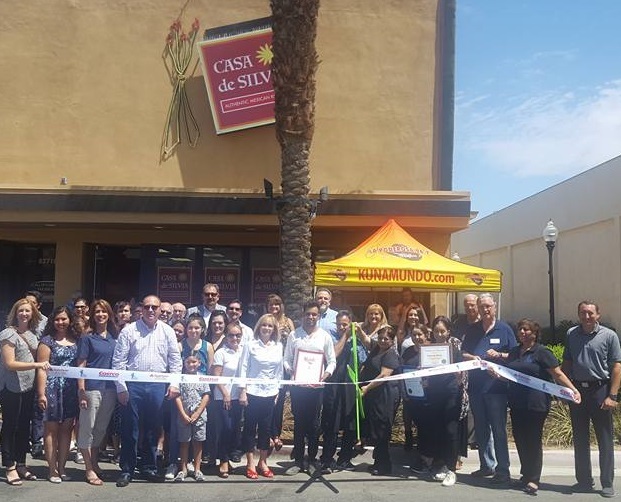 Through our public events like East Valley Restaurant Week, Business Expo, AdBam, and more, we can put you in front of your core audience, your potential customers. We can also bring you new business partners through our monthly mixers and breakfast and lunch events. Being a small business owner is tough, and we recognize they need all the help they can get from their elected leaders. Our Business Legislative Advocacy Committee meets monthly with local elected leaders to ensure business friendly legislation is being advanced and fought for. They monitor all levels of government, local, county, state and federal, and are ready to use the collective voice of the Chamber to fight for you.